Are you ready for Amazon to take over the whole world? Because I sure am. After already pushing their way into all of our homes with their consumer ventures, Amazon has been quickly pushing its way into our businesses, too. 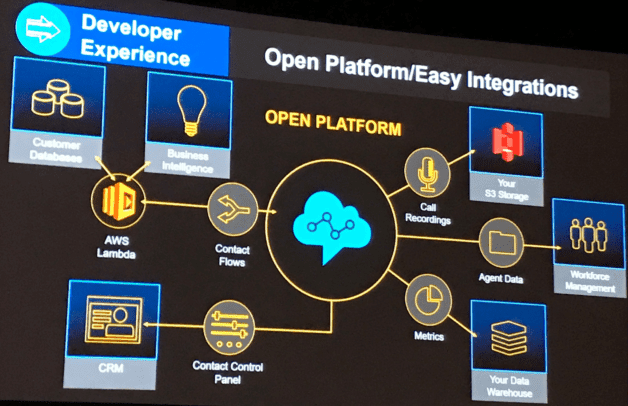 Building off of the successful and robust AWS cloud services Amazon is already providing, they now added in a new Contact Center Solution known as Amazon Connect. That’s right — Amazon is now selling their very own call center software. We had a chance to sit in on their Keynote presentation at Enterprise Connect, so we wanted to share our first impressions. After the release of Amazon Chime for UC, this isn’t too much of a surprise. After all, Amazon is well-known to broaden their portfolio, and with their basis of stable and robust web services already adopted by many, it’s a no-brainer for Amazon to keep pushing to see how far they can go. This also, in the end, translates to a better and easier experience for any business that is searching for the right solution. Everything under one roof is always better, and Amazon knows that for sure. 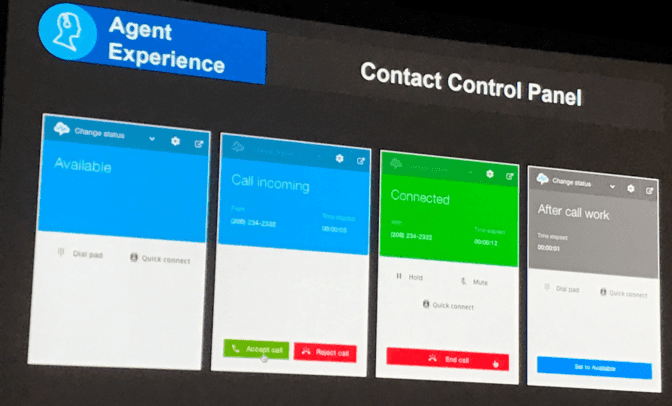 Put very bluntly, Amazon Connect is AWS’ new Contact Center Solution. 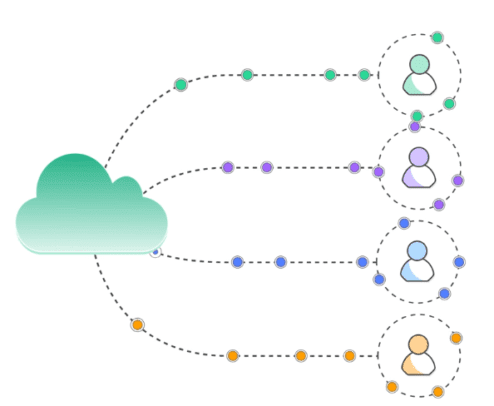 At its heart, Amazon Connect is essentially another extension to the AWS platform. If your business is already utilizing AWS for any reason, whether that’s web hosting or cloud storage or even Chime’s UC, then adding in Connect to your business should be super simple. 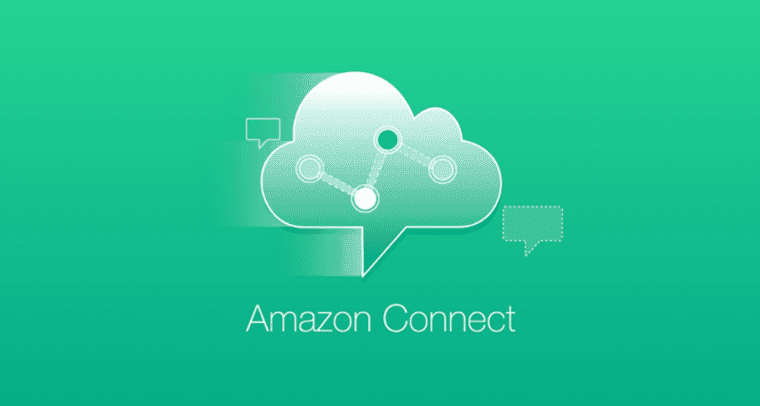 Amazon said that Connect is even built on the same exact technology that Amazon itself is using to power their millions of customer calls and conversations, so you know it’s probably really good. Oh, and since it’s built by Amazon, it has a whole bunch of technology crammed in, borrowed from their other products. So that means Amazon Connect has some pretty powerful Artificial Intelligence adopted right from Amazon Lex. 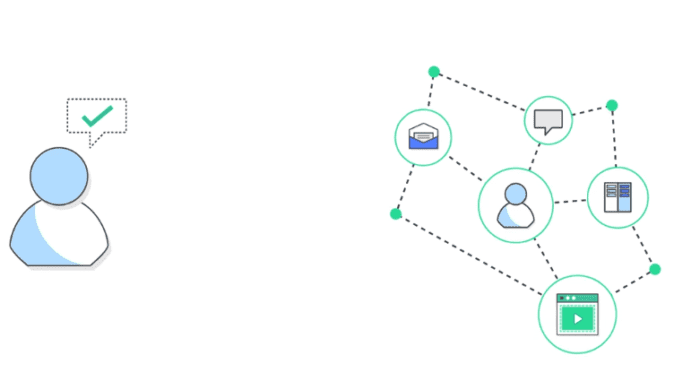 At the end of the day, Amazon Connect is all about bringing the right tools and technologies together to create a solution that is reliable, simple, and scalable. Amazon has created a Contact Center solution they felt hit all these three points. In fact, Connect came to be when Amazon was searching for their own solution, yet could not find the right mix. So Connect is actually the exact tool Amazon uses to provide its amazing customer experience. This is a solution that will leverage the existing tools we know. It will also benefit not only from AI, but what is arguably considered one of the best tested AI currently on the market. 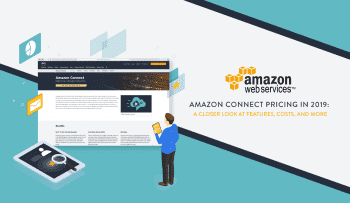 On top of this all, Amazon Connect builds off the existing AWS platform by introducing a nice and neat portal for agent management and functions — and following our predicted 2017 UC trends. So Connect plays nice with all other Amazon solutions, we get that. But what really matters is how capable the solution is, how simple it is to use, and how effective it will be. To shape a better understanding of just how good Amazon Connect will be, we have to take a look at just what it is you get. Oh, and how much it all costs. Now there are probably some really important features missing from the list, but going off of what Amazon tells us, this seems to be the most important feature set. As I mentioned above, some of the real power comes from leveraging Amazon Lex and the AI technologies built in. Combine this powerful, tested, and trained AI with real-time — even historic — metrics and your business can leverage some really powerful big data analytics. Oh, and don’t forget easy-to-establish integrations with popular CRM, and other software overall to help boost agent productivity. Amazon was so kind to also explain some of the key benefits users will gain when switching to, or adopting, Amazon Connect. We felt some of these were important aspects to hint at, and will better shape our idea of what Amazon’s plans are in this space. Overall, more competition is better — especially in an industry like this. While the market can be considered to be crowded with so many providers already trying to stretch their presence into offering Contact Center software, not many are that successful. It’s very possible that Amazon’s name alone could push businesses to adopt their solution. A scalable and elastic solution to grow with your business. A pay as you go model, so no long-term commitment or upfront charges. A reliable, proven and trusted network. An open platform to integrate and connect with other popular systems systems. But What’s So Special About Connect? At this point, many readers might be a bit disappointed. Sure, Amazon has a solid reliable network and Connect offers some standard features. But, if you don’t care for Amazon, or use their services, why bother? See, we haven’t gotten to the really interesting parts of Amazon Connect just yet. As I said above, the real power comes from Amazon leveraging Lex inside their Contact Center solution. Amazon already has a wide range of technologies spanning from their cloud servers to Automatic Speech Recognition and Natural Language Understanding. What Amazon did here was combine their existing technologies into a really powerful solution. There’s also a bit more we haven’t touched upon yet that’s worth highlighting. As I said before, though, Amazon was focused on creating the best customer experience possible. This comes down to the advanced technology built on an existing cloud — this technology can be used to create individual and specific interactions for each caller. Contact Flows: Through what Amazon describes as a simple-to-use graphical use interface, users can create their own Contact Flows. These are essentially different automated workflows, but how your agents utilize this features is what sets it apart from some basic integrations. Agents can both create custom workflows, but also custom end-customer interactions leveraging AI and analytics even further. WebRTC: Amazon Connect utilizes WebRTC — at least on the agent end for now. 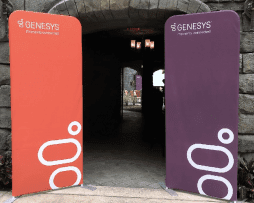 I previously wrote about how Contact Centers can leverage this technology into their solutions to help drive adoption. With WebRTC, the process of making and receiving calls, or video chats or even messages is incredibly simple. Amazon’s also no stranger, previously utilizing WebRTC to introduce video and screen sharing support in their tablets. Overall, these are some unique, powerful tools and technologies you won’t find in many competitors. Of course, integrations and add-ons are always up to the task, but everything under one neat roof from just one provider is always easier. Businesses will enjoy the seamless experience, the hassle free setup, and as you’ll see below the very competitive pricing. Amazon really looks like its lining up all the right moves here. Worth noting however, Amazon Lex functions are currently on a request basis and would have to be turned on specifically. I wrote about how modern Contact Centers can provide amazing customer experiences with chatbots, texting, in-app support and even omnichannel strategies. What Amazon seems to be doing here is dialing back to zero, and starting from the beginning. Building a solid, simple foundation lets you then build the best experience possible. Now analytics are no means a new concept to either the older call centers or modern contact centers. Contact centers have always been evolving with new forms of technology. Likewise, these centers have always been quietly collecting massive amounts of data and information. The real key is how a contact center can utilize and leverage that data to turn basic numbers into actionable insight. Historical metrics reports: Starting with the most common and known, Amazon Connect of course collects user data and generates reports to analyze performance over a certain period of time. 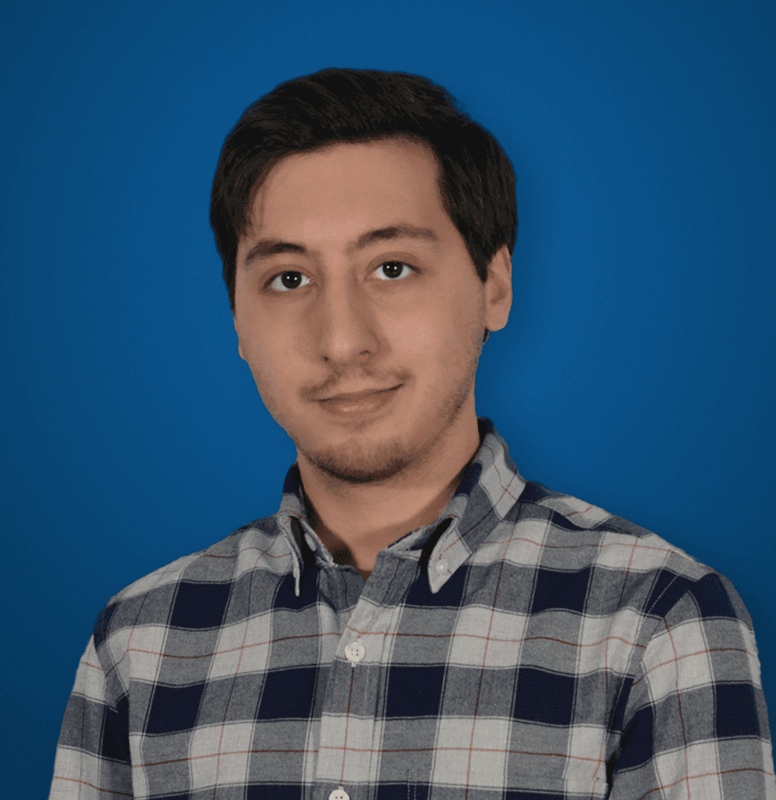 Connect allows users to generate either granular or aggregated reports that highlight queues and wait times, individual agents, and phone numbers. Real-time metrics reports: But moving beyond standard historical reports, Amazon Connect also includes real-time metrics. Again, this is fairly common, but with their powerful AI, Amazon has a few tricks up their sleeve. Again users can see reports highlighting queues and wait times, agents, and routing profiles. Contact search: With a more honed in laser focus, Connect will also enable users to view highly detailed individual contact reports. These reports also provide the option to collect and listen to all call recordings. I explored in-depth how contact centers can and should leverage their big data with a number of different analytic techniques. 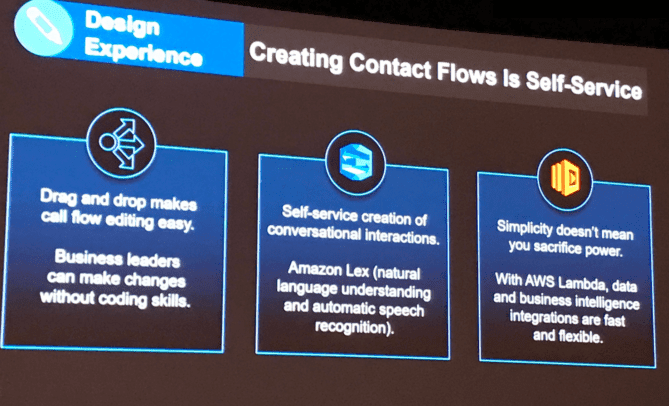 Amazon didn’t shine a light onto how their AI can play with analytics and offer some powerful analytics — although they did explain how predictive analytics is possible through Contact Flows. In Contact Flows, agents can compile information including past purchase, contact history, and even specific customer tendencies. This will allow agents, and the AI, to anticipate the needs of a caller and deliver the right answers to their questions before they can even ask. This is the powerful predictive analytics I touched on. These kind of technological marriages are what will help Amazon Connect stand out amongst the competitors. This definitely sounds like a winner right away, but we all know pricing can make or break a solution. No matter how amazing any solution is, if the cost is just too much to bear, or only supplies a minimal ROI, no one is going to bother. Amazon knows this for sure, and, as such, Amazon Connect pricing is really competitively. Or at least it seems that way on the surface. Instead of luring you in with a contract, monthly, or annual charges, start-up fees, termination fees and all of that nonsense — Amazon instead chose to go with a pay-as-you-go approach. This could be a blessing or a curse, depending on the size of your business. What exactly makes up this pricing, and what exactly are you charged for? Simply put, Amazon charges your business on a per minute usage basis. But Amazon can also provide your business with a number, and will charge for either a Direct Inward Dial (DID) or Toll-Free Number. Your business will the be charged on a daily basis for these numbers. With availability in the US and 18 European countries, Amazon can provide a pretty wide reach. 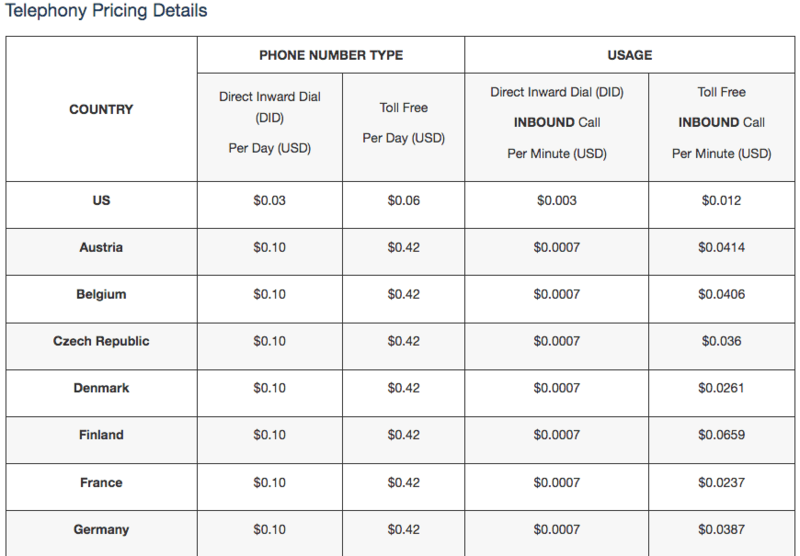 Overall, the per-minute pricing is based on a pricing chart. If you want to take an in-depth look you can head over to Amazon Connects’ FAQ page here. For those that are curious, we have a short clip of the chart included below. Overall, it really looks like Amazon is making the right moves into the right markets. The Contact Center software market is somewhat crowded as it is. With both dedicated providers focusing directly Contact Center Solutions, but also VoIP and UC providers trying to get a slice of the cake as well. The providers trying to branch into the industry have the right idea — build off your existing customer base. Businesses are generally searching for the cheapest, simplest, and most effective solutions. Part of that means solutions that play nicely together. This is why integrations are key, as they can help us link together two otherwise separate tools. But the best route to take is always the least complicated: receive all your software from one provider. We’ve seen Nextiva create something similar with their NextOS solution.When everything is designed together from the beginning, it all works together flawlessly and seamlessly. Sticking with one provider is also a great way to cut costs. Amazon knows this. When searching for their own solution, Amazon said they had a hard time finding the right offer that was reliable, scalable, and simple. So Amazon built their own solution, which is what we see now as Connect. But Amazon also knows they have a big basis to build off of with their AWS solutions and offerings, and they know they have the right technology stacks to build new solutions. Amazon Connect is the provider doing just that, putting different parts together to create something new. AWS was the first step, Chime is the first extension, and Connect is clear evidence of Amazon pushing even further. We expect this move to shake up the market quite a bit. In fact, I’d expect to see Amazon creep its way into Gartner’s Contact Center Magic Quadrant some time in the near future.